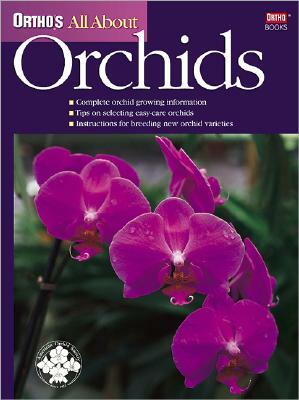 Helps beginning orchid growers develop the skills necessary to progress to more difficult ones. Plenty of information to inspire more advanced orchid growers. Provides a basic understanding of optimum environment for growing orchids. Helpful hints for creating that ideal environment. Explains potting, staking, and dividing orchids. Teaches about orchid growth patterns, and shows how to handle plants based on those patterns. Since 1986, Hooked On Books has worked to become one of the greatest used bookstores in the Midwest. We stock over 100,000 books and are confident that there is something in our store for everyone.